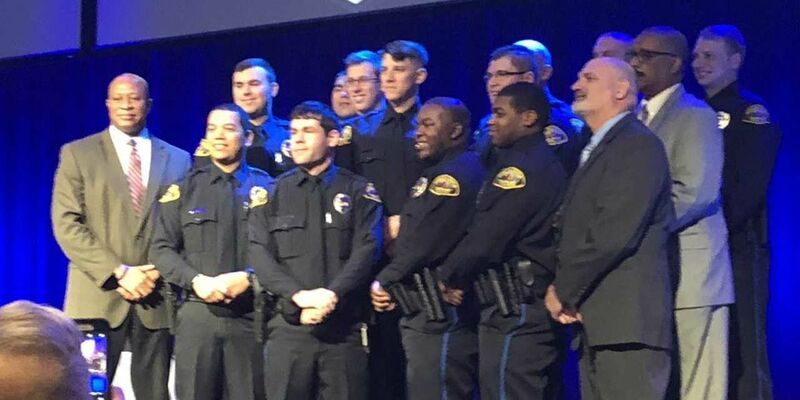 Eleven new police officers started working at the Tuscaloosa Police Department Monday. 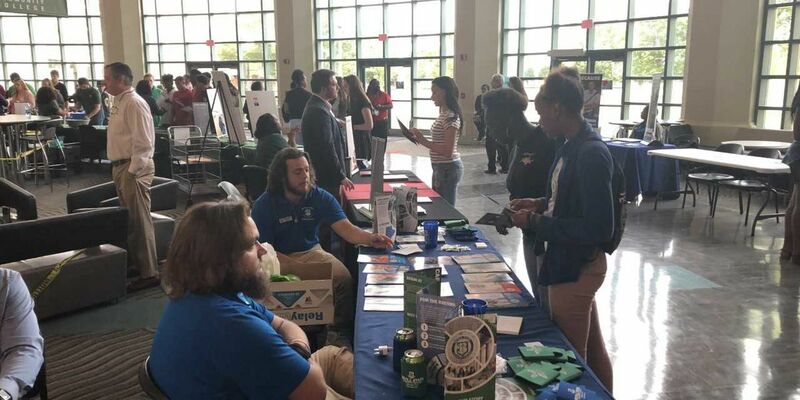 West Alabama Works organized an event where dozens of companies are to looking to fill positions with qualified employees. 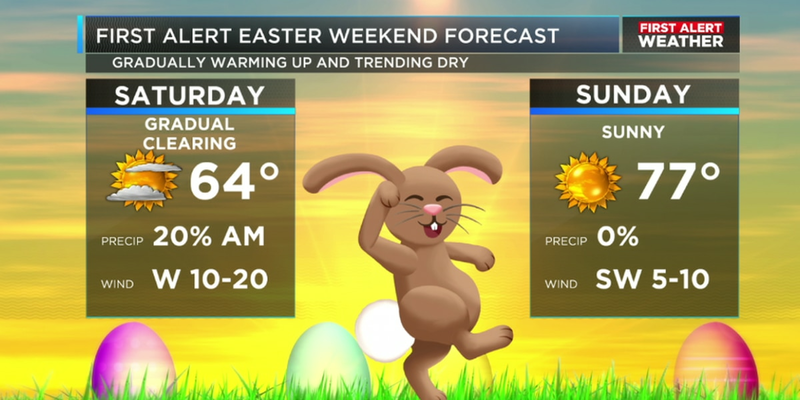 This would only apply to restaurants opening earlier on Sunday mornings and offering alcohol. If you haven’t heard of them yet, micro-veggies are all the rage. Now, the University of Alabama and the University of West Alabama are teaming up to study how to these tiny greens last longer on the shelf. 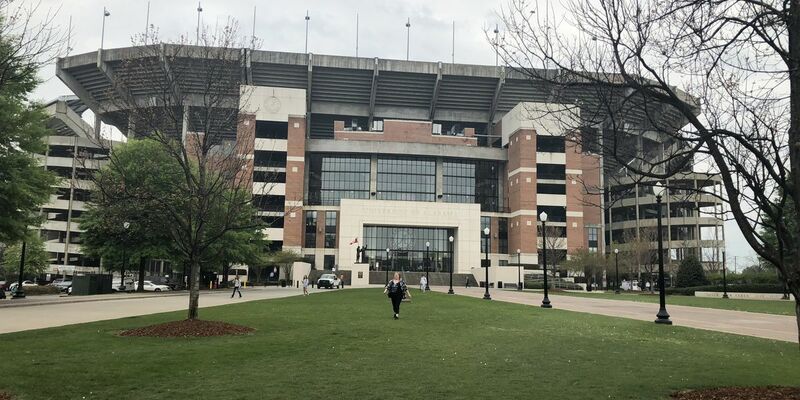 Crimson Tide Football fans from across the state will head out to the Walk of Champions game ceremony before the big A-Day game on Saturday. 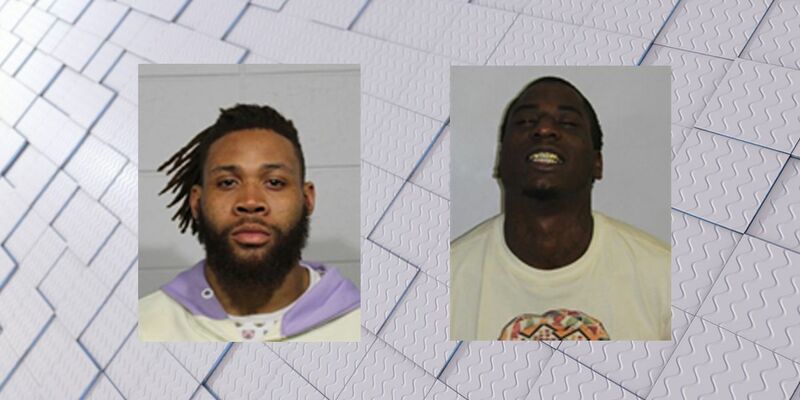 The Tuscaloosa Police Department confirms two people, including a former Alabama football player, were arrested early Thursday morning on different charges. Alabama is in bad shape when it comes to the number of doctors in the state. We're 200 to 400 doctors short of the number the federal government suggests we need. Four months after the accidental death of Hudson Fife, the Tuscaloosa County community is once again honoring his memory. 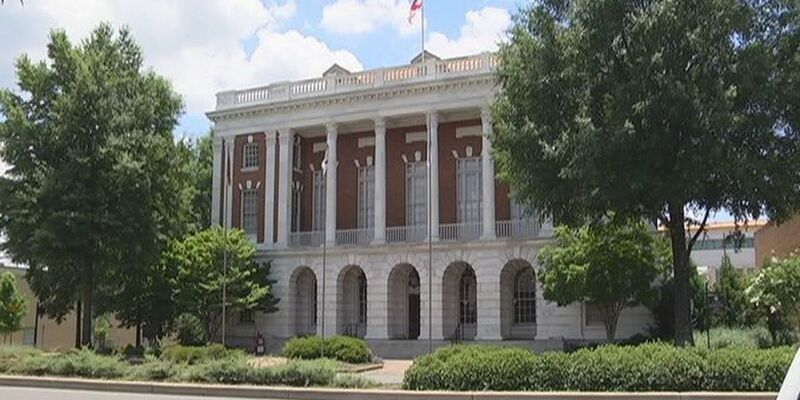 The Tuscaloosa city council voted Tuesday 5-2 to approve a one-cent sales tax increase for the city. Tuscaloosa City Schools summer fair shows parents options for summer programs their kids can attend. 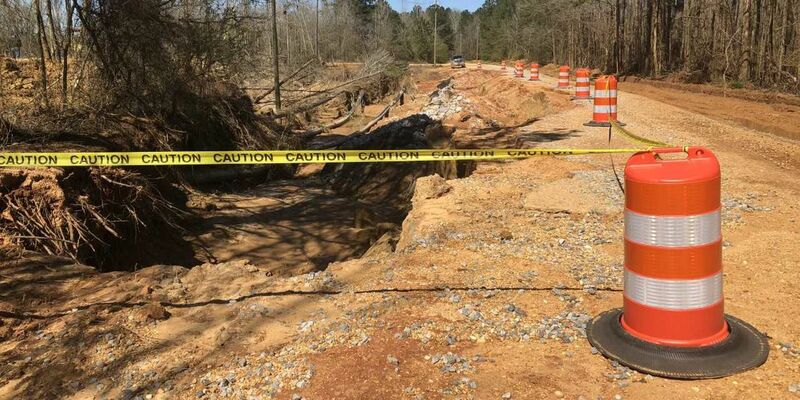 Several ongoing road projects in Tuscaloosa are frustrating drivers. 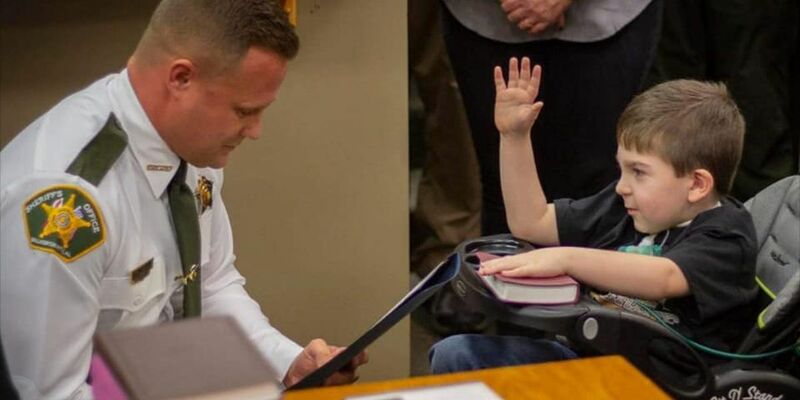 The Walker County Sheriff’s Office honored a special deputy yesterday. A new student ticket policy for Alabama football games can penalize student fans who leave before the game is over. 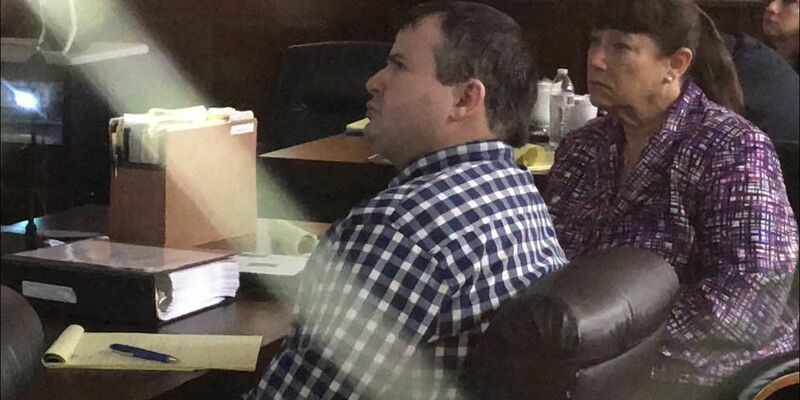 In March, a jury convicted Belcher of capital murder in the death of Samantha Payne in 2015. Walker County Sheriff Nick Smith is putting electronic bingo halls on notice saying he's not picking and choosing what laws to enforce. Smith says if you are operating illegally, you will be shut down. 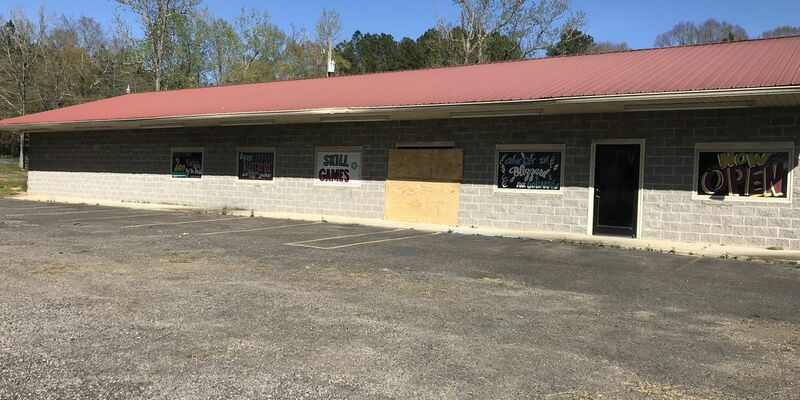 A double shooting is just one of several incidents city leaders will consider when deciding if Sideline Bar and Grill should stay in business. The Tuscaloosa County School Board on Tuesday removed Collins-Riverside Middle School Principal Craig Henson. 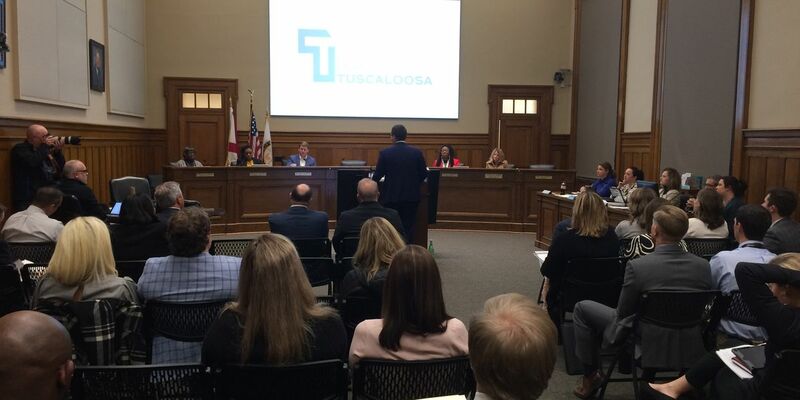 Tuscaloosa road improvement plan moves ahead with funding agreement between Road Improvement Commission and ALDOT. The crash is still under investigation, but authorities say they believe speed is a factor. 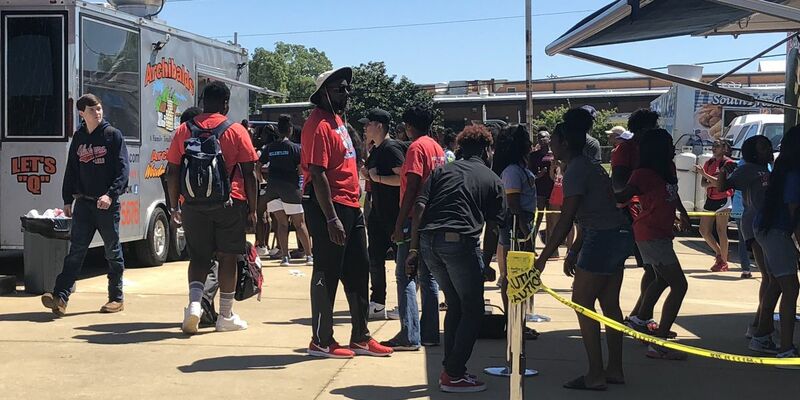 University of Alabama athletes encouraged a group of Tuscaloosa County school students to read and then gave them tools to do it. 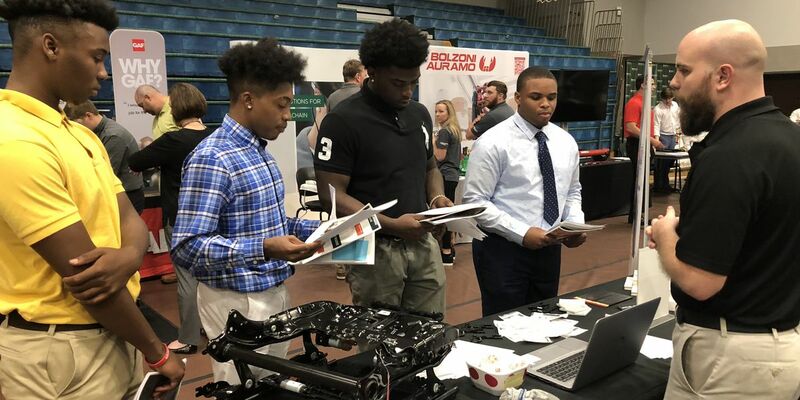 Eighth graders in Tuscaloosa County Schools participated in career day exercises to see which one they may take in high school. 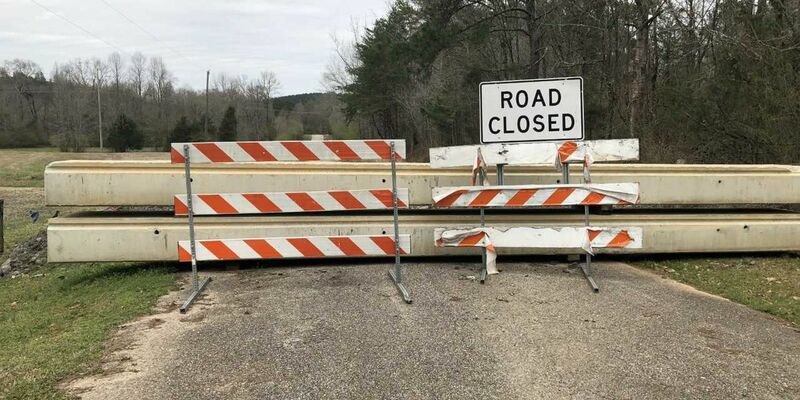 The federal government is putting $8 million behind a $16 million project to upgrade traffic operations in west Alabama. 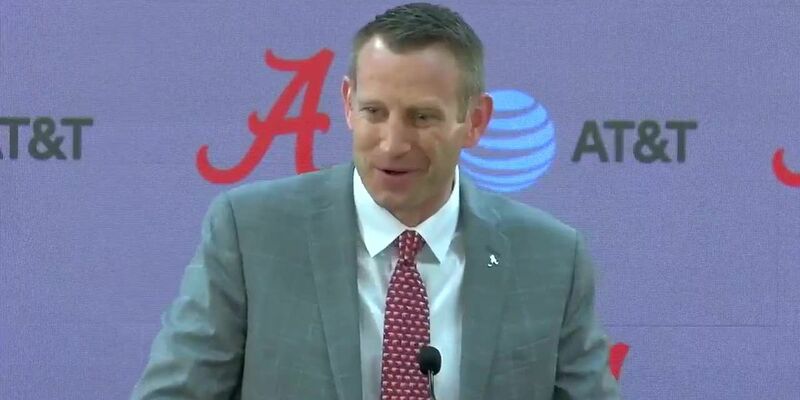 One day after being named the new head coach of the Crimson Tide men’s basketball team, Nate Oats spoke with the media at his introductory press conference in Tuscaloosa. 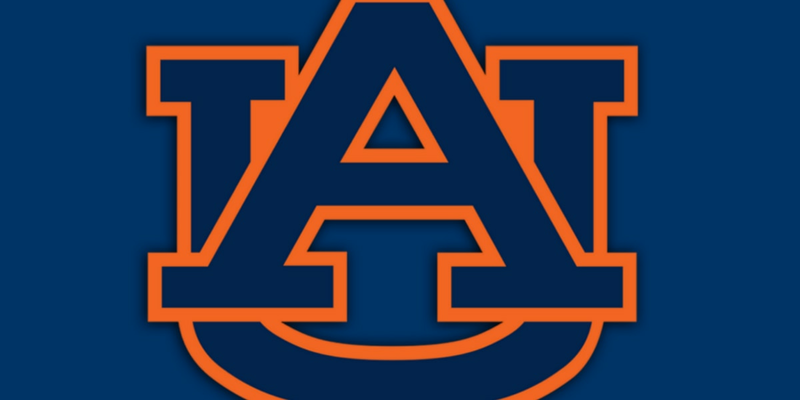 Right now, the University of Alabama is looking to recruit math teachers in the Tuscaloosa area to participate in a new grant project. The school will remain under lockdown as an investigation continues. Tuscaloosa groups collect food for homeless veterans. 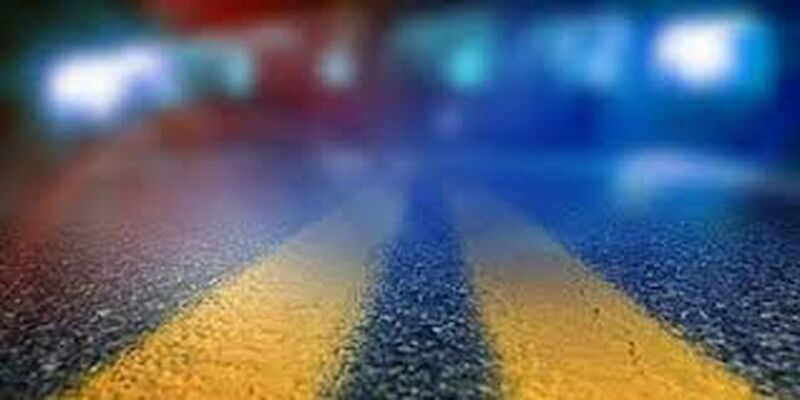 ALDOT will begin working Tuesday to extend the left turn lane on Skyland Boulevard onto Old Greensboro Road. 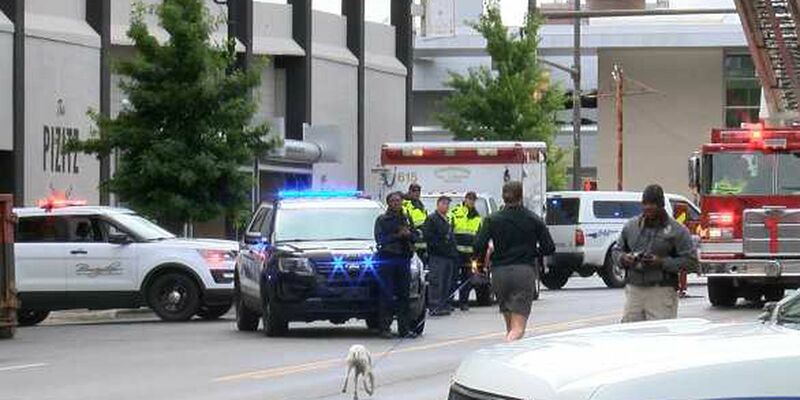 A spokesman believes it will improve safety and traffic at that intersection. Tuscaloosa County commissioners approved a request from the Sheriff's Department to buy emergency equipment for paramedic deputies. 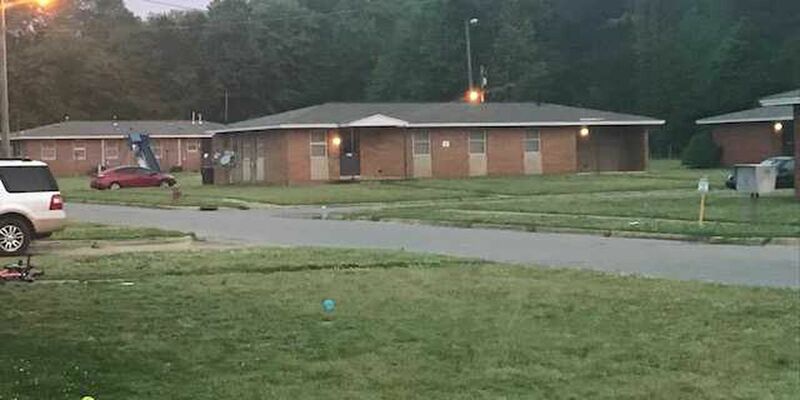 Fire investigators still don't know how Thursday's fire at Mount Pilgrim Baptist Church started, but they've ruled out criminal activity or that it was intentionally set. 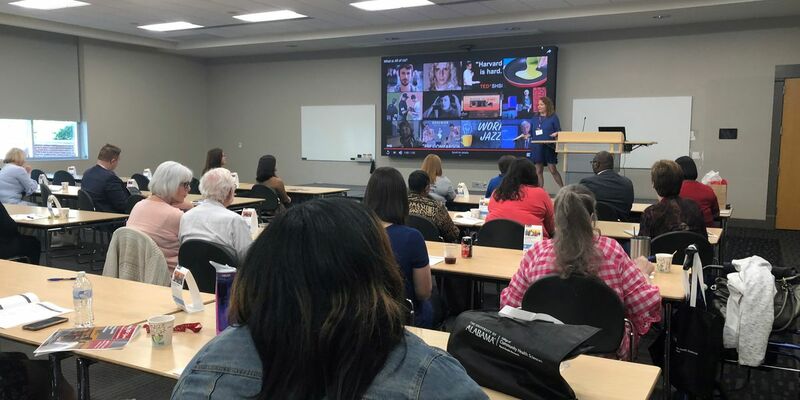 If you're an artist in the Tuscaloosa area, looking to use your talents to build a business, there's a special meeting you'll want to check out Thursday. 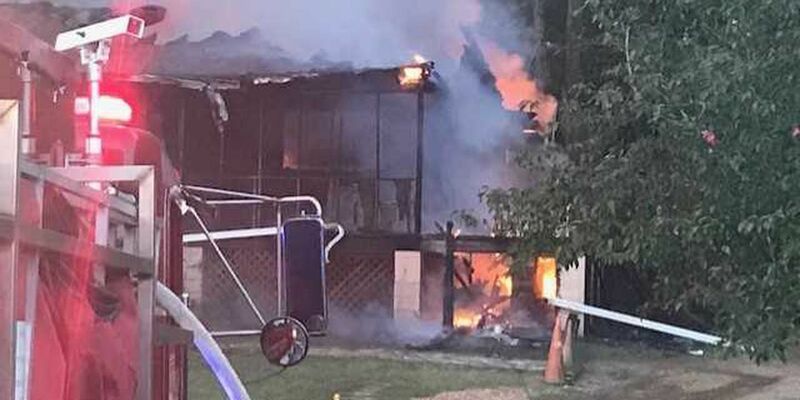 A daycare was in session, but everyone was able to safely get out. What does Northport plan to do about its feral cat problem? 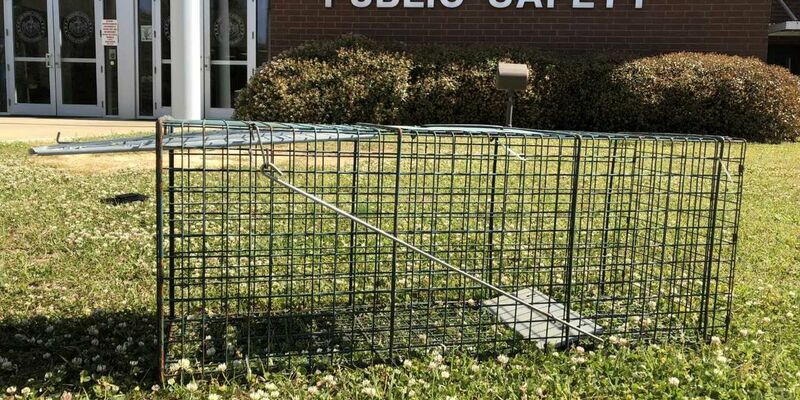 The Northport City Council voted earlier in the week to give its animal control officers more authority to use catch and release cages to control feral cat populations. 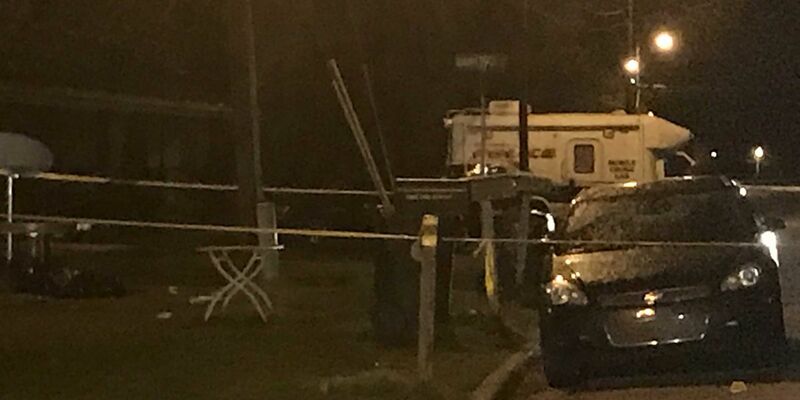 Police in Tuscaloosa have arrested three people in connection to the murder of a man last Thursday and the shooting of another unidentified victim. 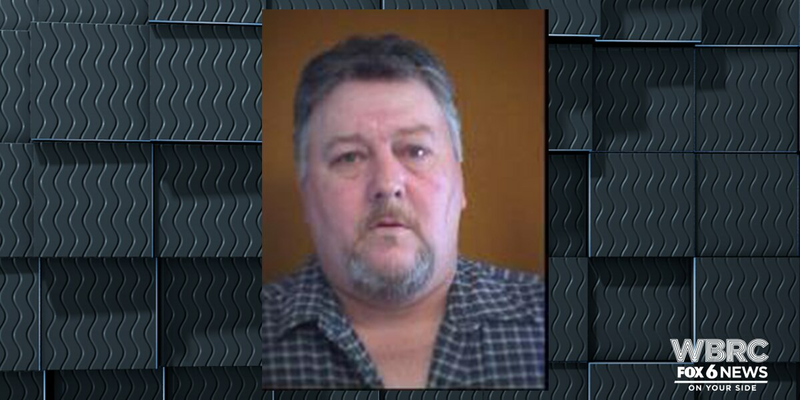 A Tuscaloosa County jury has recommended the Death Penalty for Michael Belcher. In case you didn't know, the month of March is brain injury awareness month. 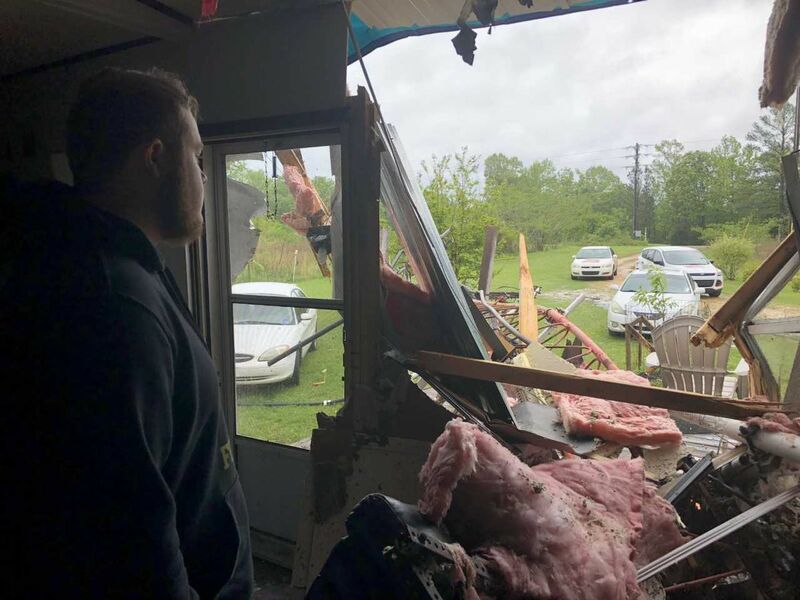 And the Alabama head injury foundation is looking to get the word out on how you can keep your head safe this severe weather season. 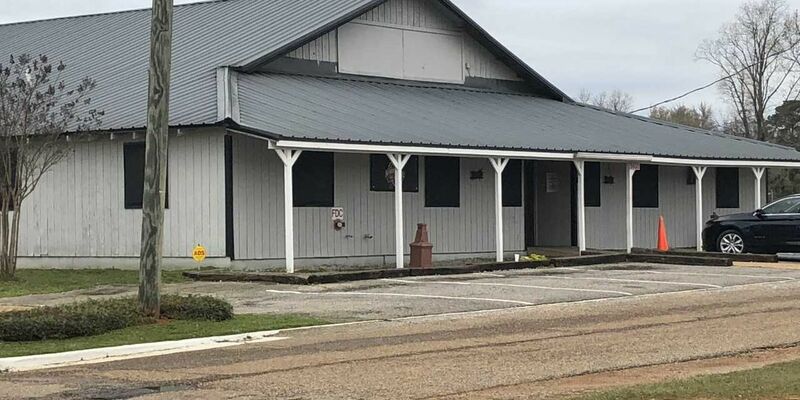 Hundreds of people in West Alabama are still without internet access months after the state announced a grant to bring them high-speed service. 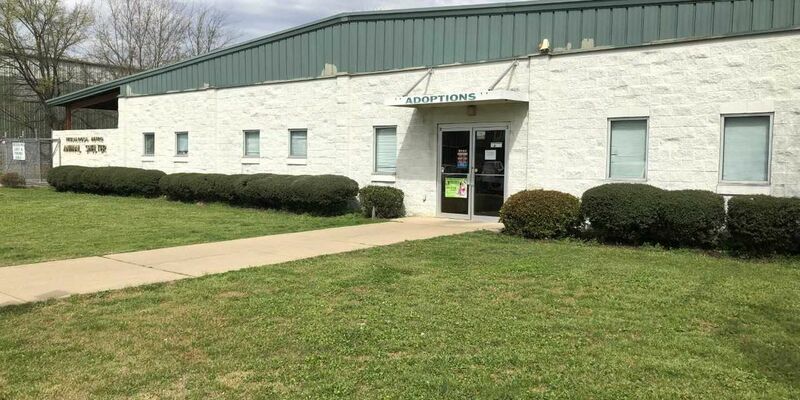 Warrants were obtained for four counts of first-degree cruelty to a dog or cat. Isabel Hope is a 16 year old activist from Tuscaloosa. She believes in the First Amendment and that she can make a difference in the world. 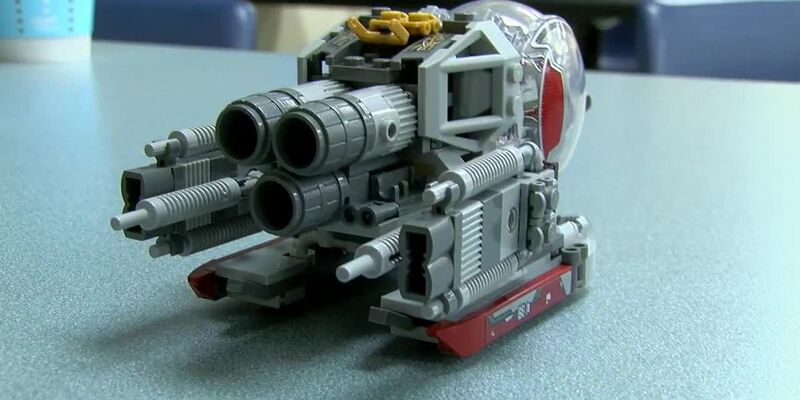 Lego's have been around since the 1930's and are still a relevant, useful and fun toy for kids to stimulate creativity and the imagination. 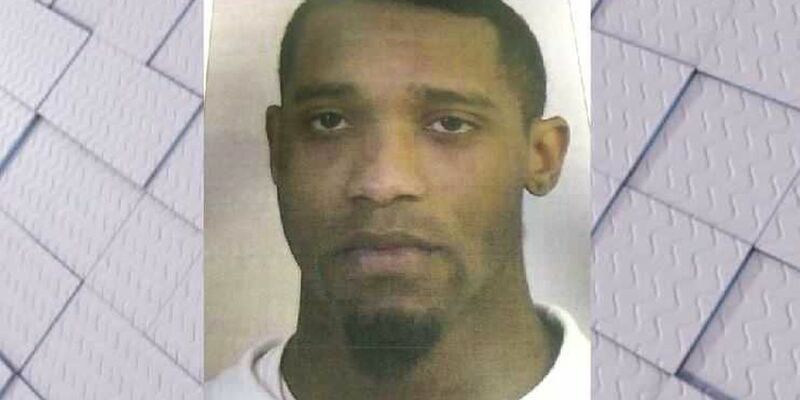 The fifth and final capital murder suspect in the death of Samantha Payne appeared in court Wednesday. 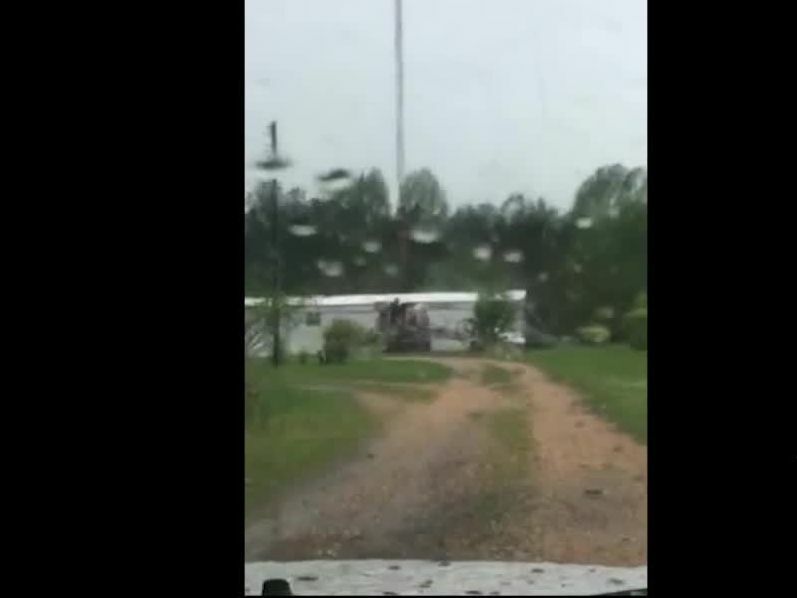 Families rush to storm shelters during severe weather threat in Marion County. Tuscaloosa County Commission reopens the bid process to replace a burned bridge. 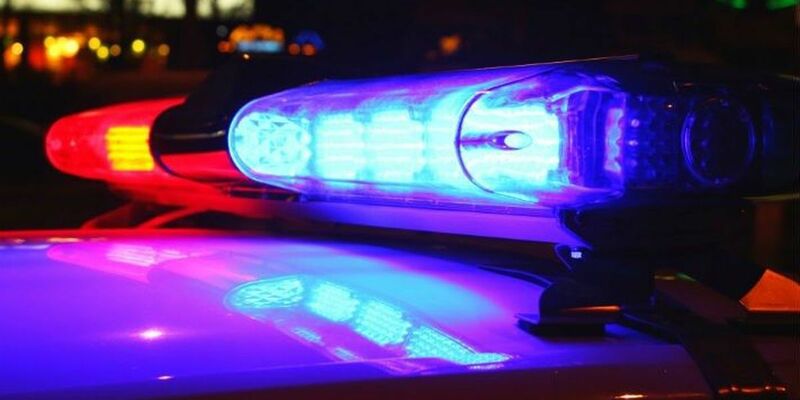 Alabama State Troopers stop 18 wheeler with marijuana and THC cartridgesAuthorities found more than 1,000 pounds of marijuana and more than 11,000 THC vapor cartridges. 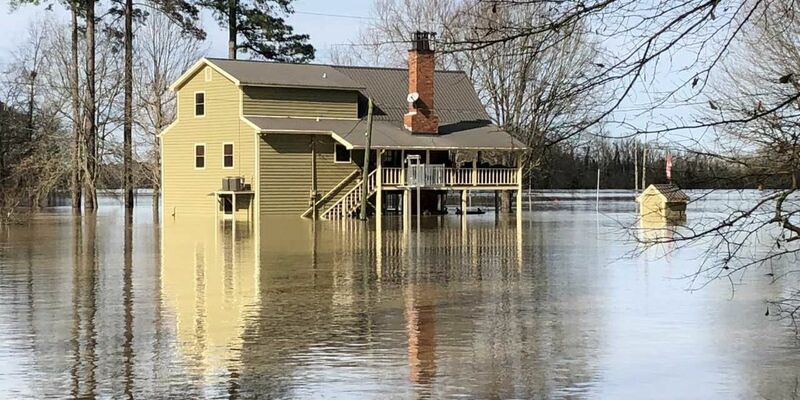 The Riverview Beach neighborhood in Hale County has flooded twice in less than three months. 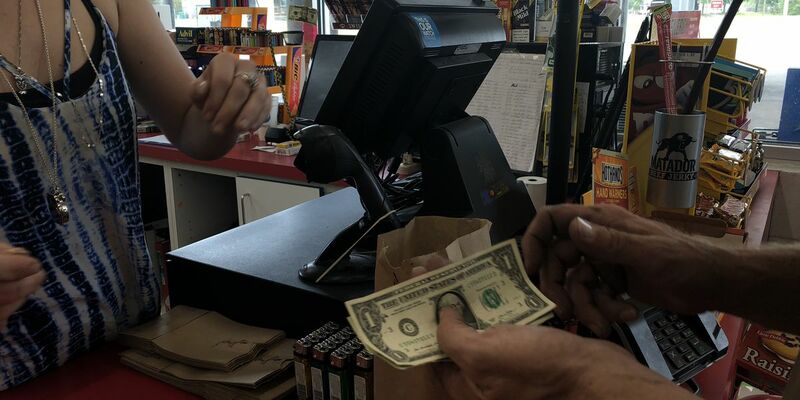 A one percent sales tax was voted down Tuesday by a vote of 4-3. 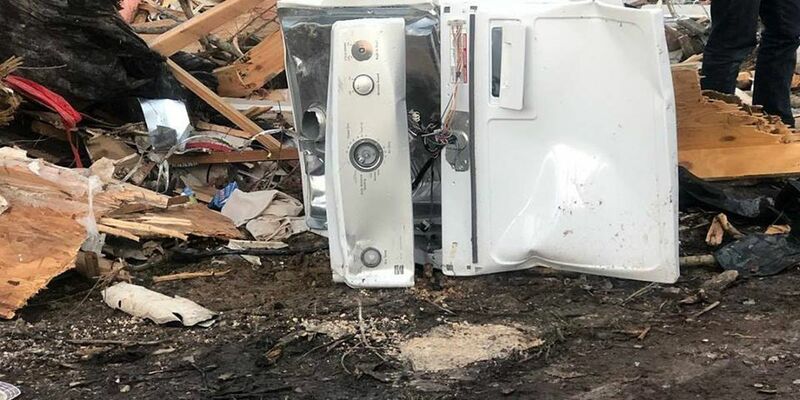 Townsquare media Tuscaloosa is partnering with Julio Jones Kia Mazda to take donations to help those impacted by the tornado in Lee County . 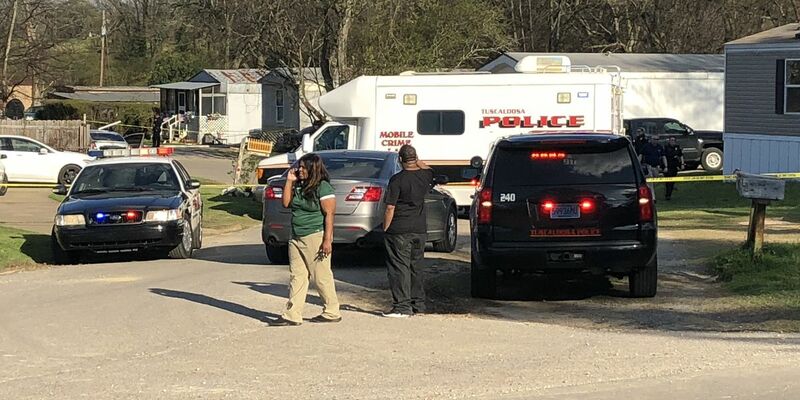 Law enforcement credited the partnership that exists between different departments that allowed Hale County authorities to catch the suspect in a Tuscaloosa County armed robbery Saturday. Tuscaloosa authorities have arrested a man they say pretended to be an Uber driver. Carpentry students gain hands on experience working on the a construction of a Habitat For Humanity home. Grace Presbyterian Church hosted a fundraiser to buy items for it's pantry to feed hungry people in Tuscaloosa. 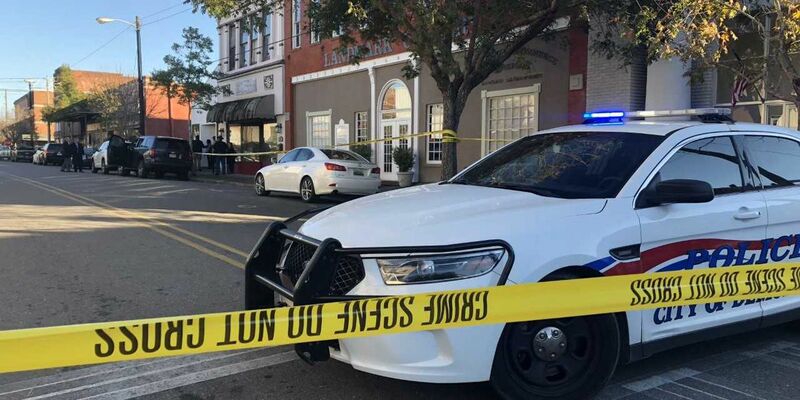 Alabama's Attorney General calls 2019 a terrible year for law enforcement because of the deaths of two officers in the line of duty. DCH experiences a drop in flu cases and people with flu-like symptoms. The southbound traffic is being diverted at exit 62. 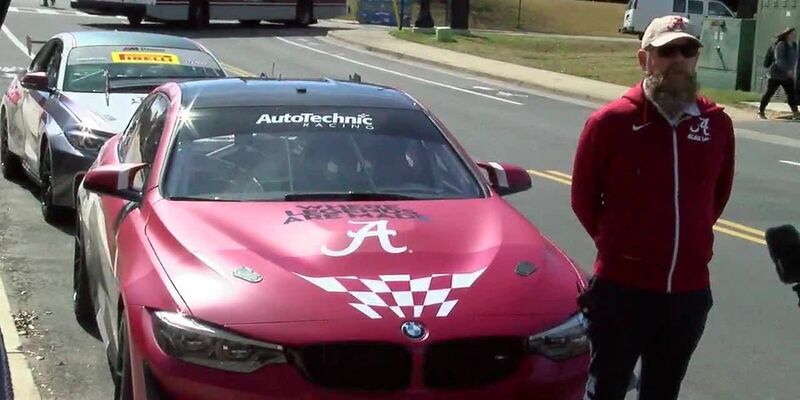 A University of Alabama graduate is racing professionally in the Pirelli World Challenge, and teaming up with the University to represent the Crimson Tide for the 2019 season. 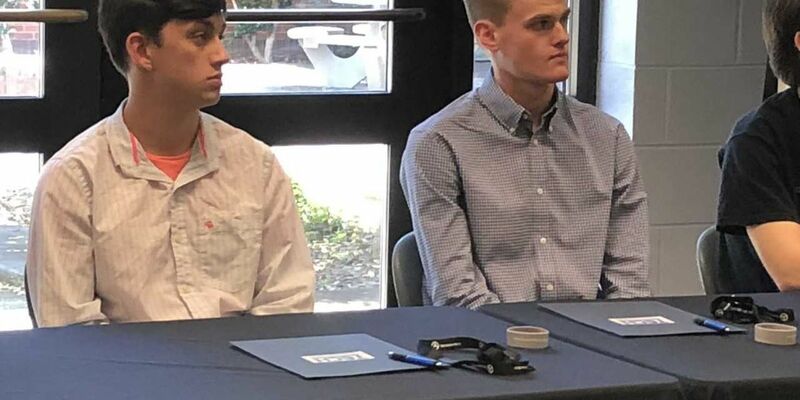 If you're thinking of starting up a new business, Startup weekend in Tuscaloosa kicks off Friday night but the deadline to sign up is today. 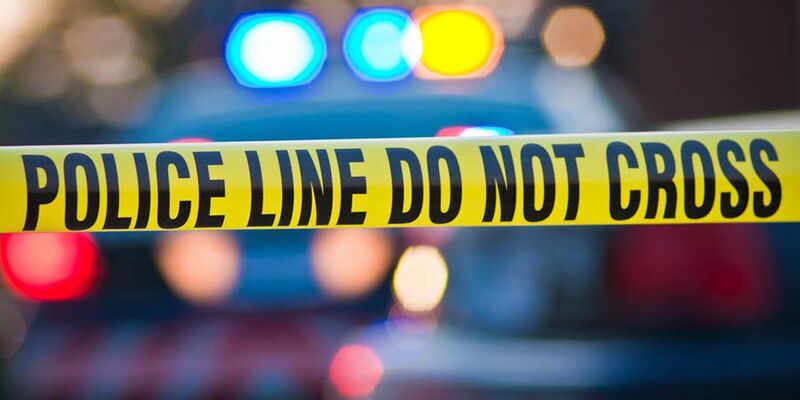 Tuscaloosa police responded to a shooting on Kaulton Road around 3 p.m. on Wednesday. The spike in obesity-related cancers has increased over a 30-year span between people ages 25-49, according to the report. This week people living in places like Clearlake Cove in Pickensville saw the dark side that comes with living along a river. 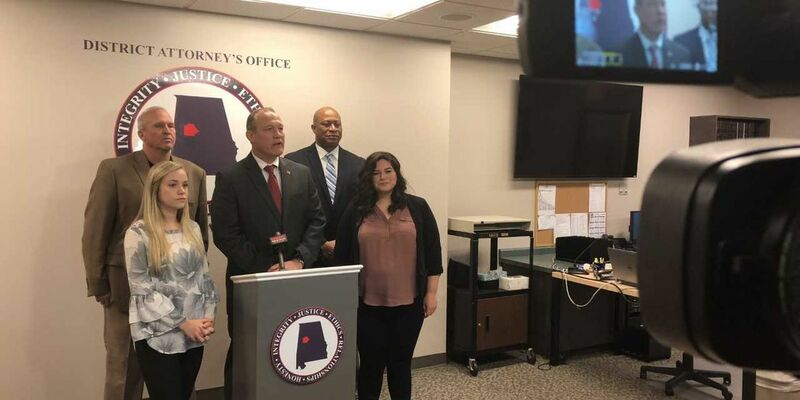 The West Alabama Human trafficking task force is trying a new approach to get the community engaged in fighting human trafficking in the area. 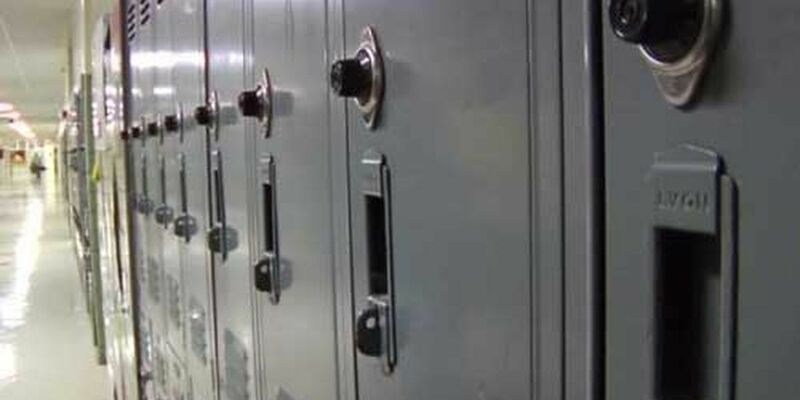 The lockdown at both Hillcrest High and Middle Schools has been lifted. Tuscaloosa city schools is now taking applications for their summer learning academy.